Who needs electric to cook with if you have charcoal and a braai? 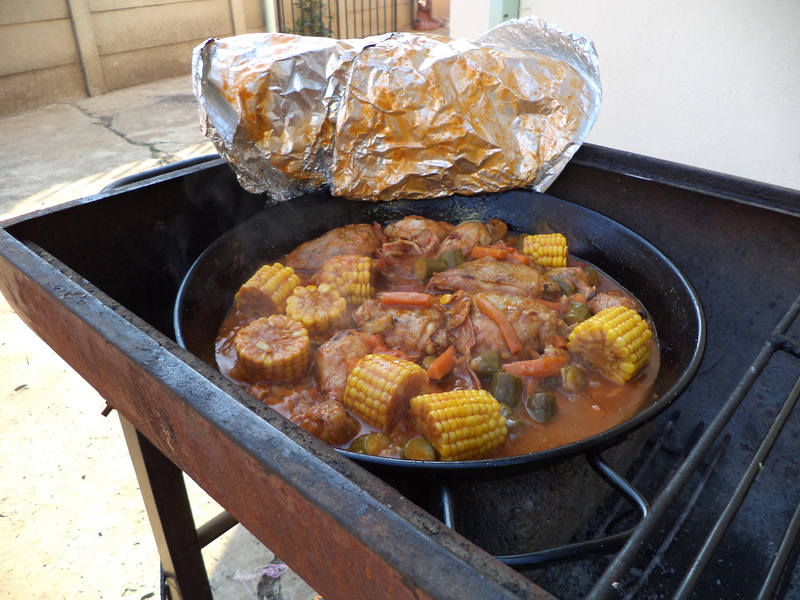 Our most favourite past time… When we were told we would not have electric the other day between 8 in the morning and 5 in the afternoon, my husband decided it is time to braai chicken over the coals. 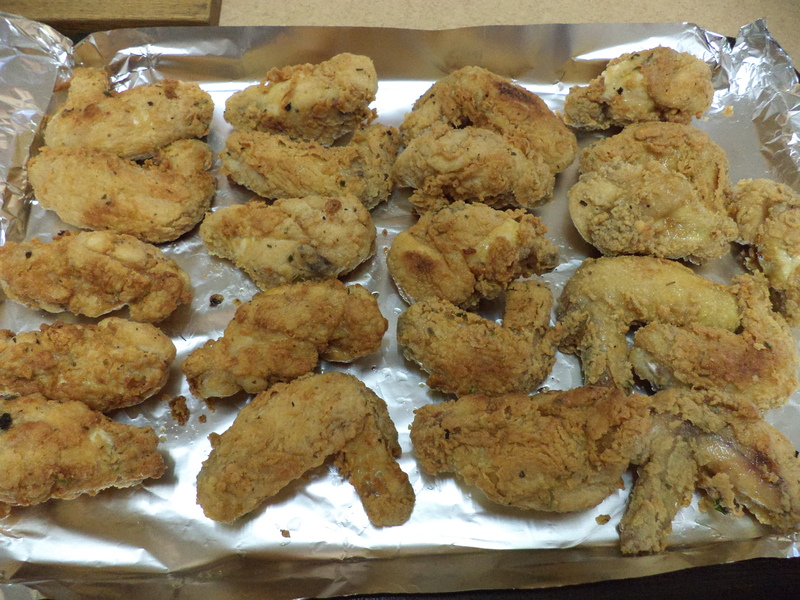 The smell while it was cooking was wonderful. 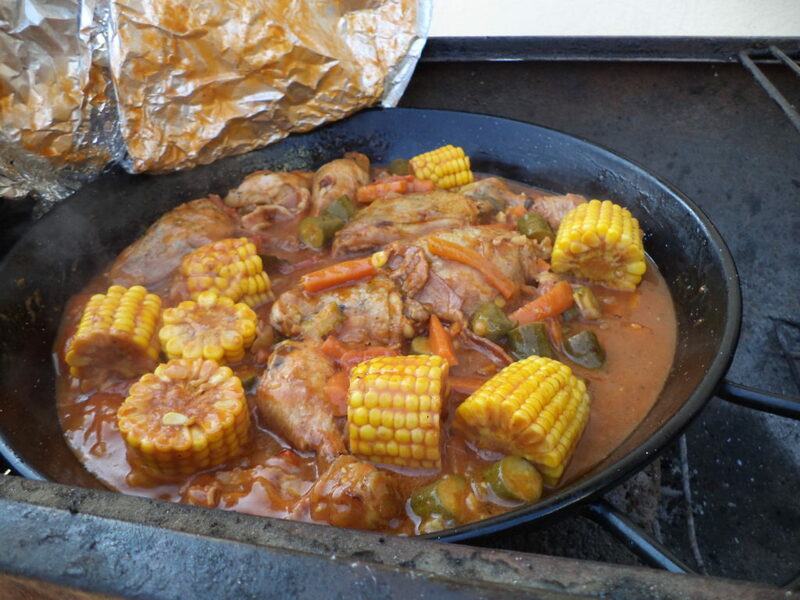 Chicken, stir fry style veggies, mielies (corn on the cob) and a wonderful sauce with the most beautiful fresh herbs….. Die lekkerste lekker hiervan is jy kan nou net mooi enige iets in die pan gooi om gaan te maak. Laat dit stadig oor die kole braai terwyl jy terugsit en ontspan. Wag tot die kos reg is en siedaar, geniet met ‘n lekker bord rys. Try this recipe and let me know what you think. It is Gluten Free and tastes supreme.